Student data are submitted through the department’s Higher Education Information Management System (HEIMS) streamlining this data to a single collection. The PIR schedule for reporting commences from July 1st with submission due by August 31st. Each Tab represents a different stage in your PIR Student Reporting. Click on each Tab for instructions on what needs to be completed for successful reporting. If you are required to complete PIR Student reporting, it is important that you incorporate specific PIR field collection and processes into your Course Offer, Learner and Enrolment setup. PIR File Guidelines outlines each field that is required for your particular reporting requirements. Once you have identified fields that require changes and this has been completed, your updates can be performed in bulk. 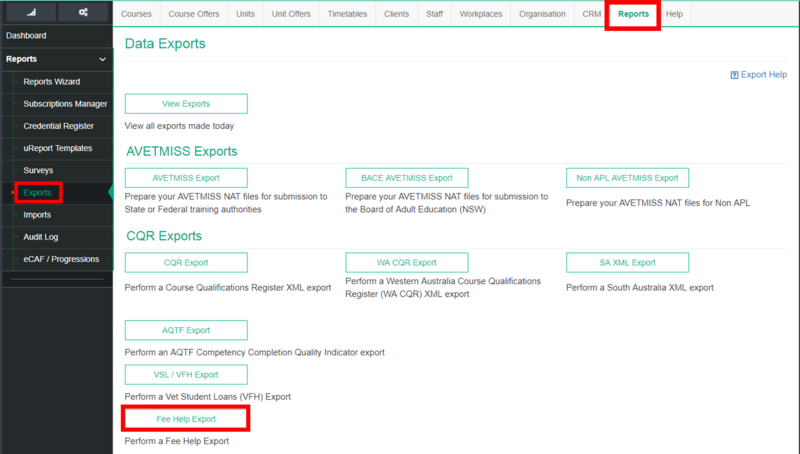 If your export appears to be missing information check this with the corresponding export on the PIR File Guidelines page.